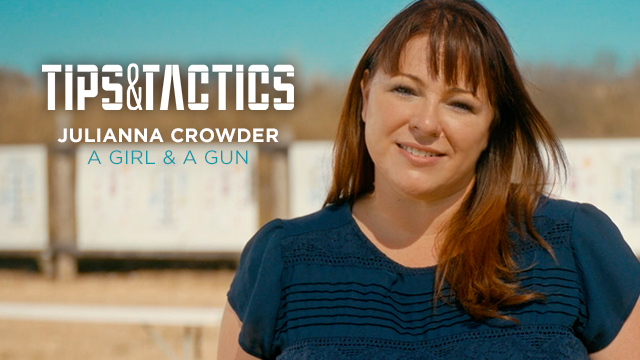 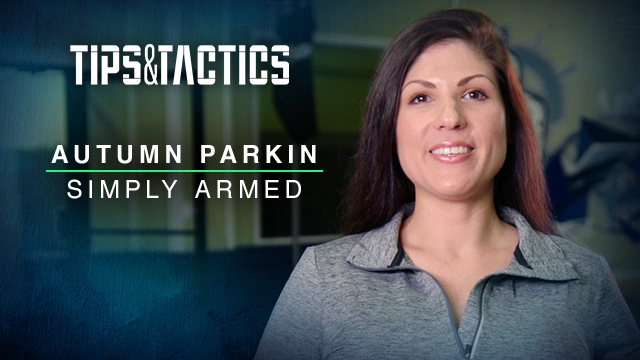 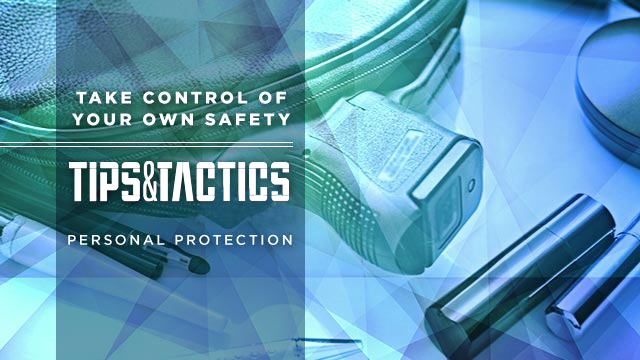 Tatiana Whitlock is a Refuse to Be a Victim® and NRA-certified basic pistol instructor, trained range safety officer, Krav Maga student and self-defense expert. 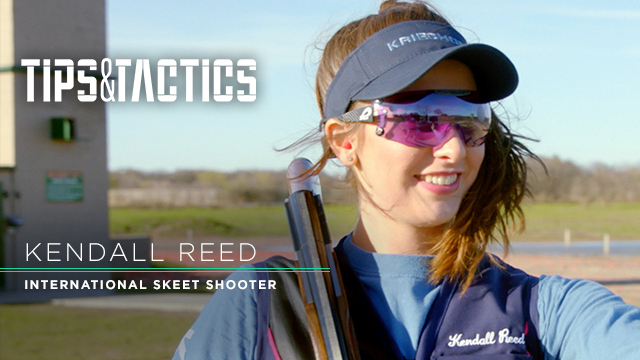 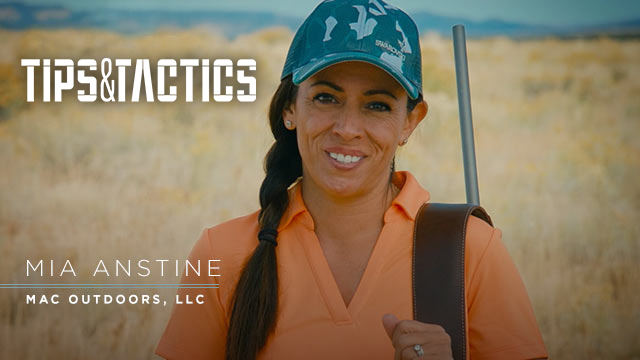 Constant training is crucial to retain your shooting skills. 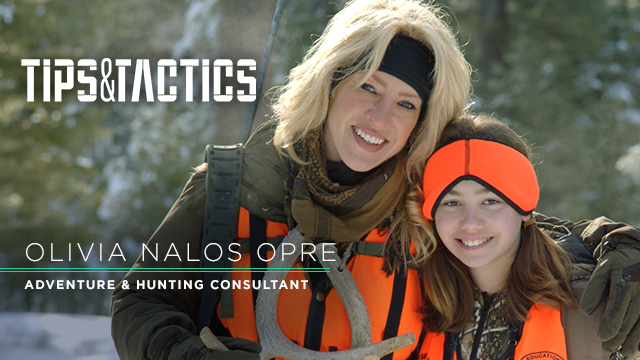 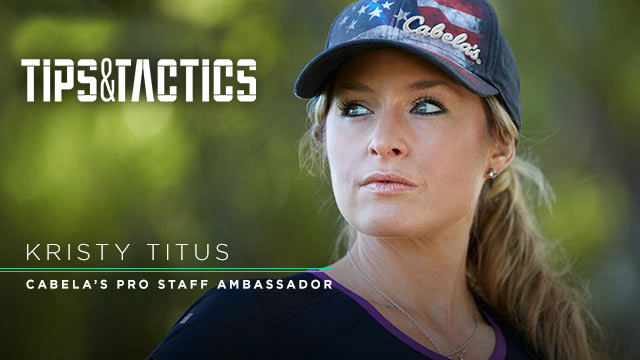 Tatiana Whitlock is a Refuse to Be a Victim® and NRA-certified basic pistol instructor, trained range safety officer and self-defense expert.